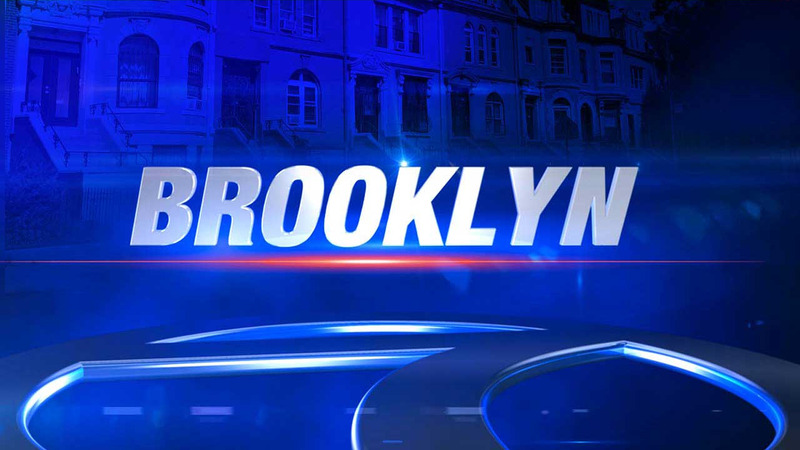 EAST WILLIAMSBURG (WABC) -- A 47-year-old man is facing charges after he allegedly shot his girlfriend's dog during an argument in Brooklyn over who would get to keep the pooch. Authorities say Kenneth White got into the dispute with his 24-year-old girlfriend inside an apartment on Morgan Avenue in East Williamsburg just after 4:15 a.m. Sunday. He is accused of punching her, putting a gun to her head and telling her, "I'm going to kill you. Give me two reasons to not shoot you." The argument then turned to who owned the dog, a pit bull. Police say the suspect then shot the dog in the head out of spite and fled the apartment. The dog was treated for a bullet lodged in his skull. White was arrested Tuesday morning and charged with criminal possession of a weapon, reckless endangerment, strangulation, menacing, aggravated cruelty to animals, criminal contempt, and torture, injure or not feed animal. The victim had an active order of protection against him.